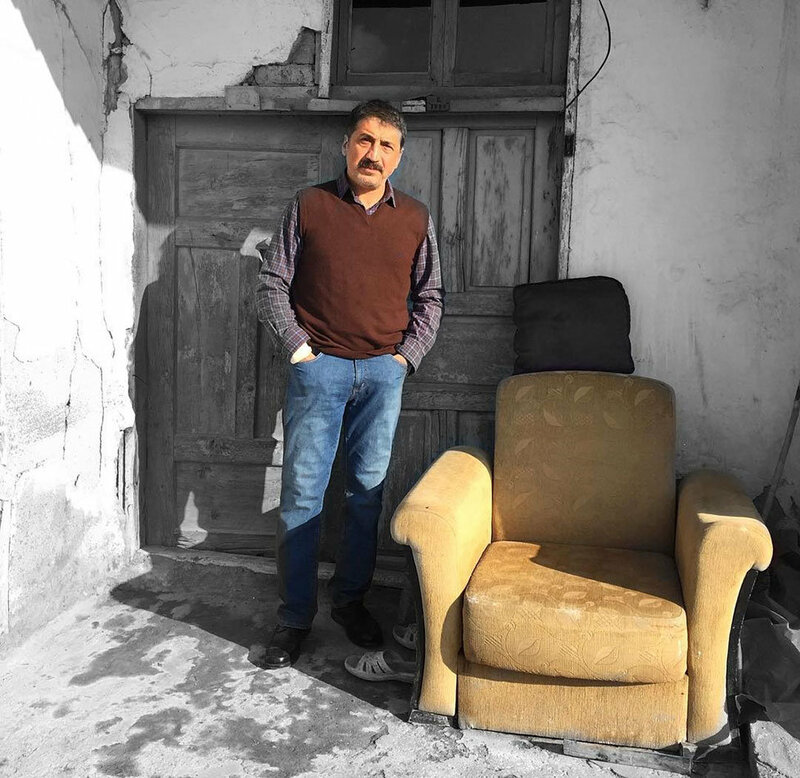 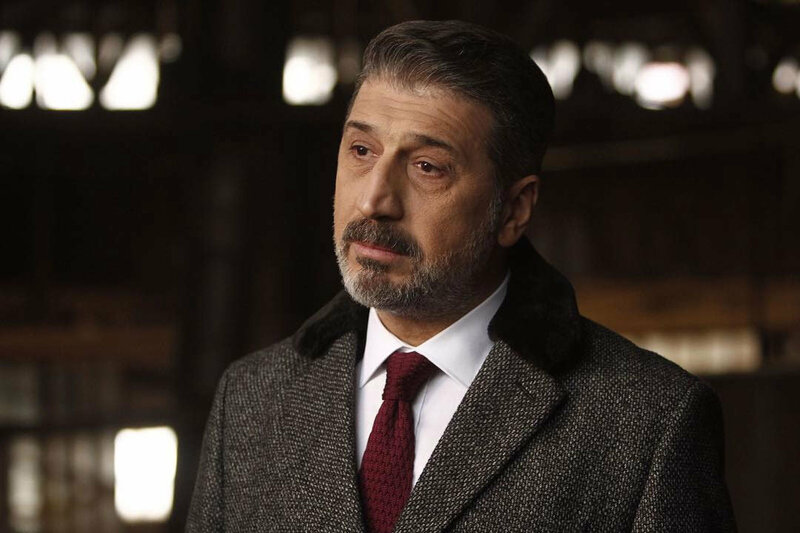 Biography: Cem Davran was born in March 3, 1964 in Kasimpasa, Istanbul. 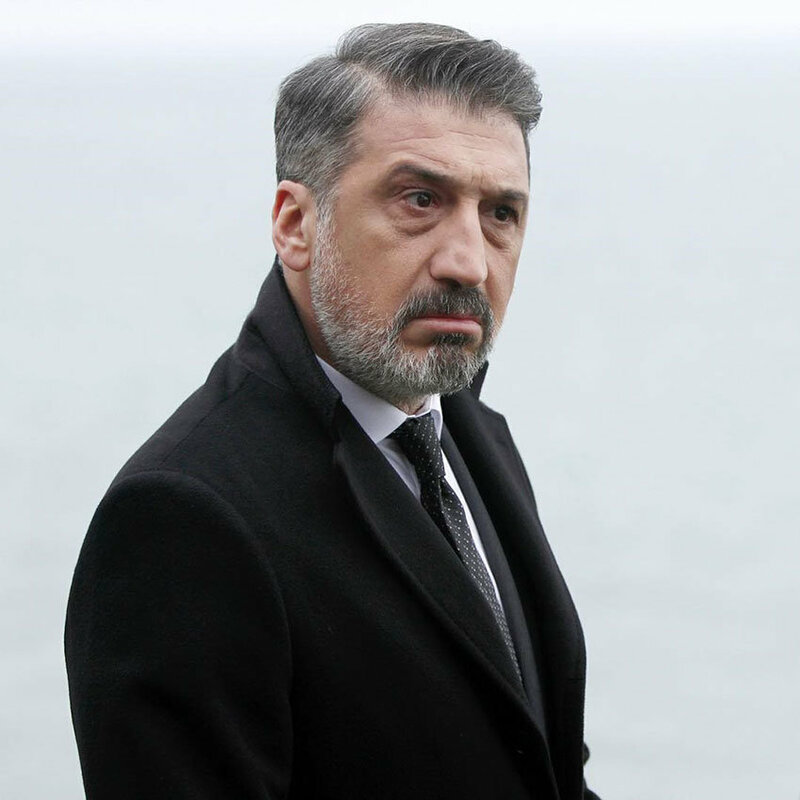 He is the son of theatre actor Mehmet Davran. 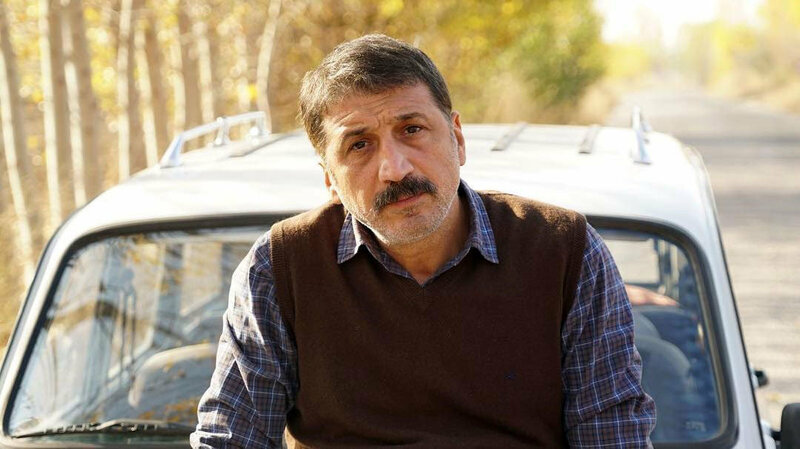 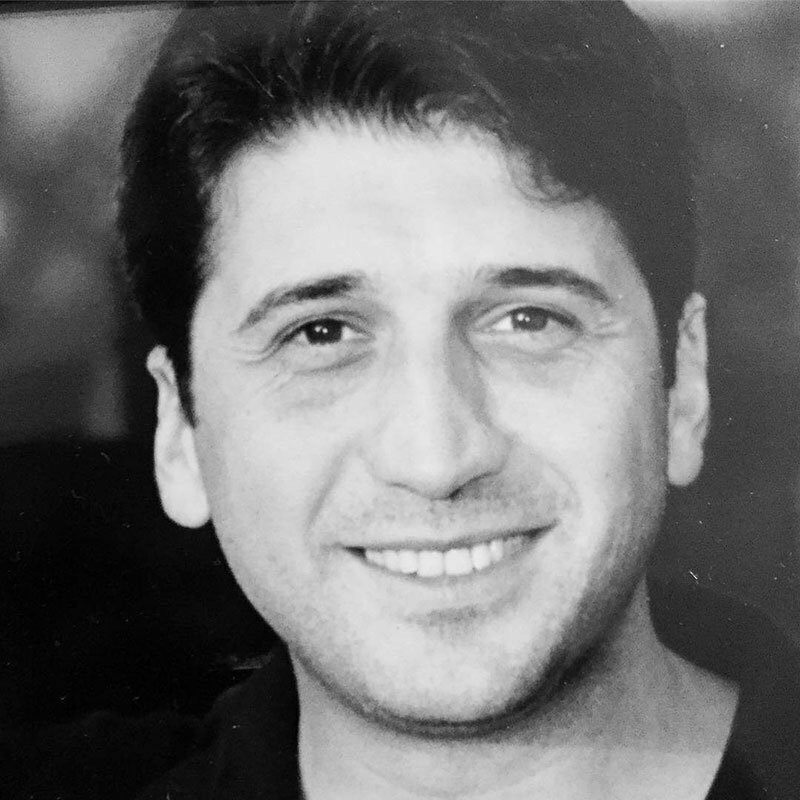 Cem Davran started his acting life in 1976 with Turkbank Children Theatre. 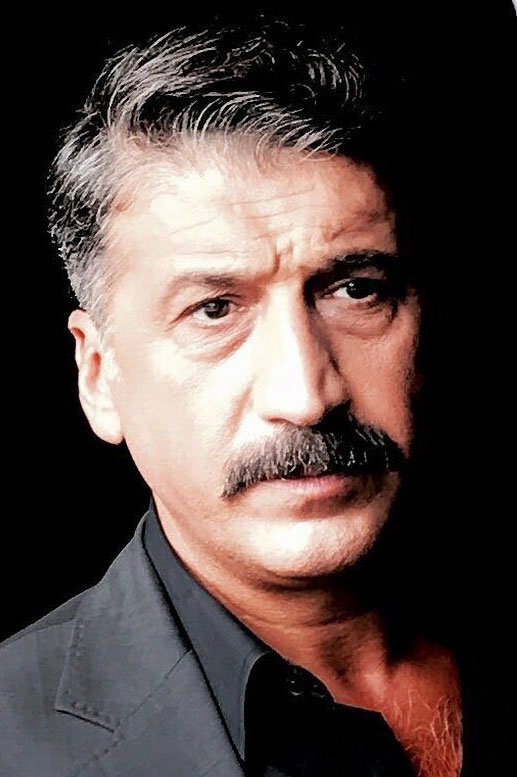 In 1977, he started to work at Istanbul City Theatre as a child actor and promoted as a professional actor in 1980. 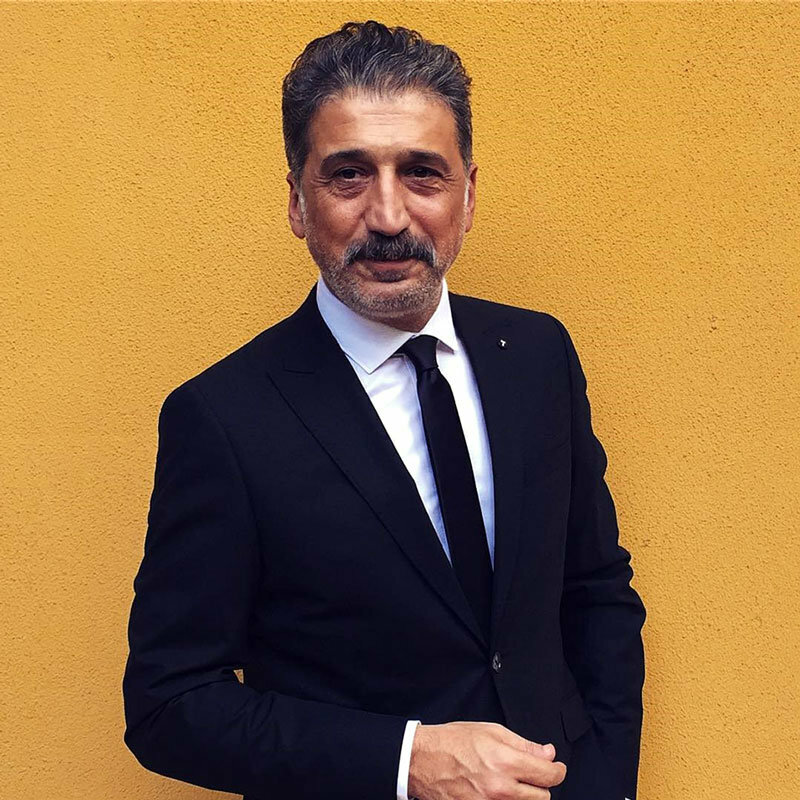 Cem Davran also became board member of Istanbul City Theatre for 3 years. 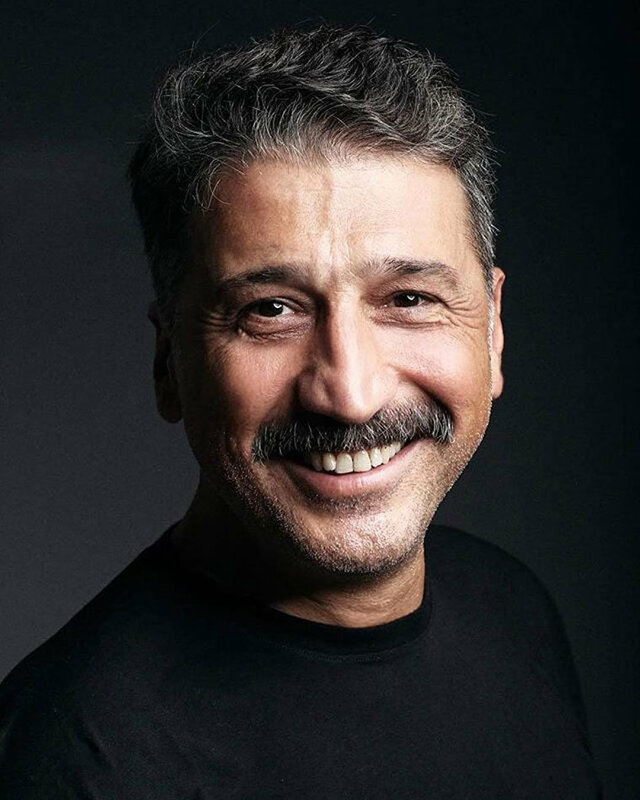 He also worked as a guest actor at Dormen Theatre for 4 years and Theatre Istanbul for 3 years. 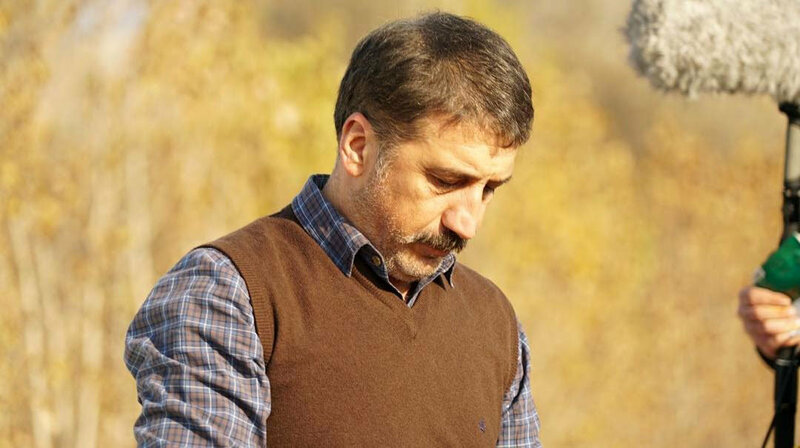 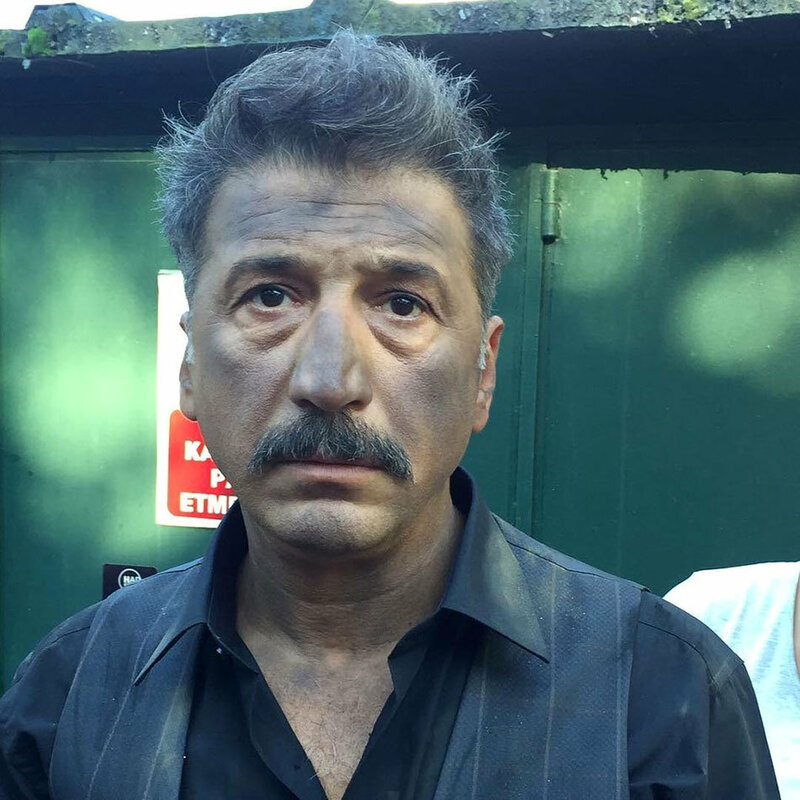 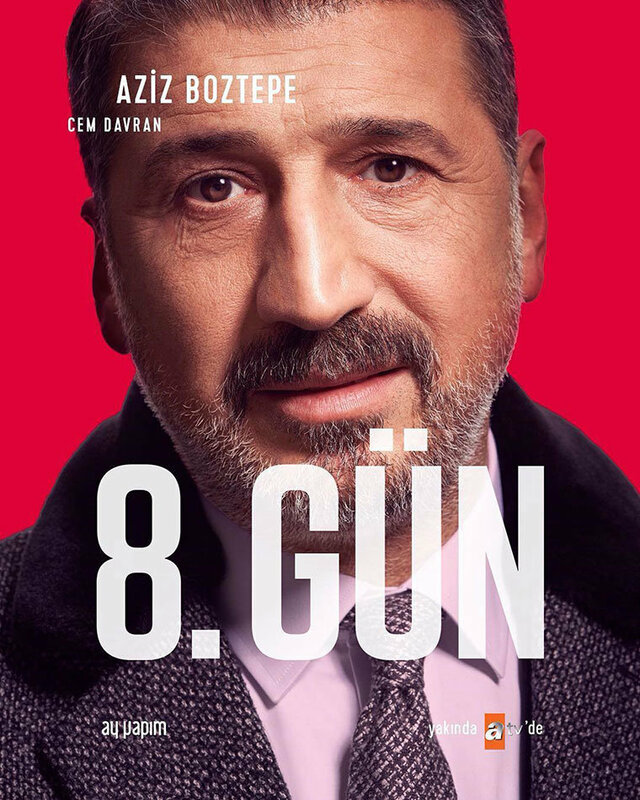 Cem Davran gave acting lessons in various theatres.